Download free MP3s from popular music video portals: YouTube, Vevo, Vimeo, & 10,000 more. Get high-quality music for your PC, iPhone, mobile, iPod, iPad, or MP3 player. Freemake MP3 Downloader provides the easiest way to download MP3 straight from a browser. Get the free software here. Install and run Freemake MP3 Downloader. In the program, activate "One-click mode". Choose the following parameters: "Optimal parameters", "Convert to MP3", specify the destination folder. 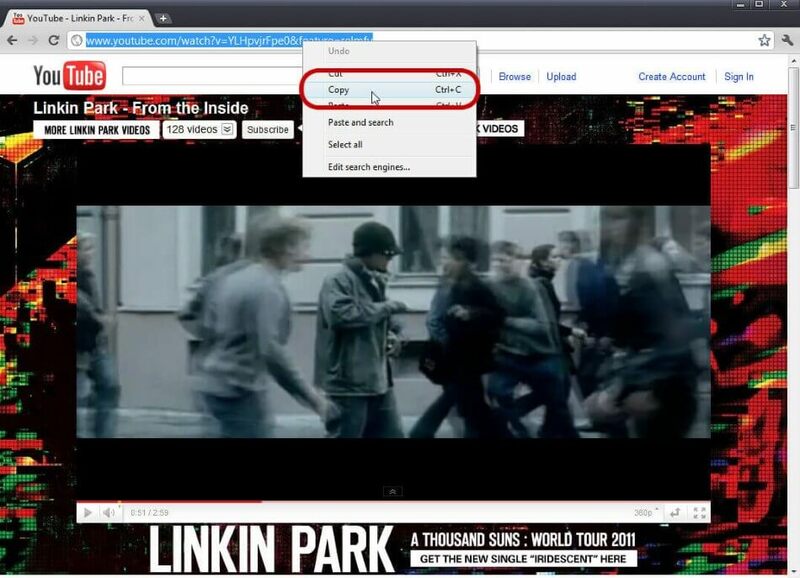 Go to the music video and copy its link. 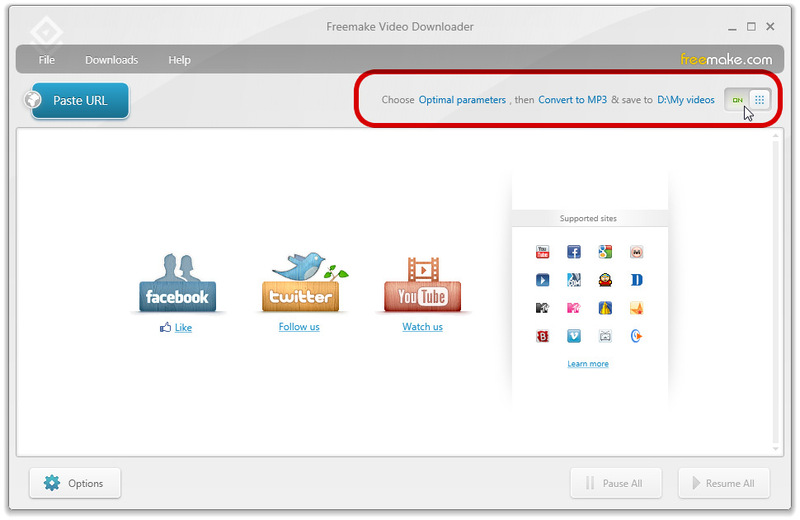 Click browser plugin, YouTube download button, or "Paste URL" in Freemake MP3 Downloader and the sound of the video in MP3 format will be downloaded automatically. Download more MP3s in the same way.